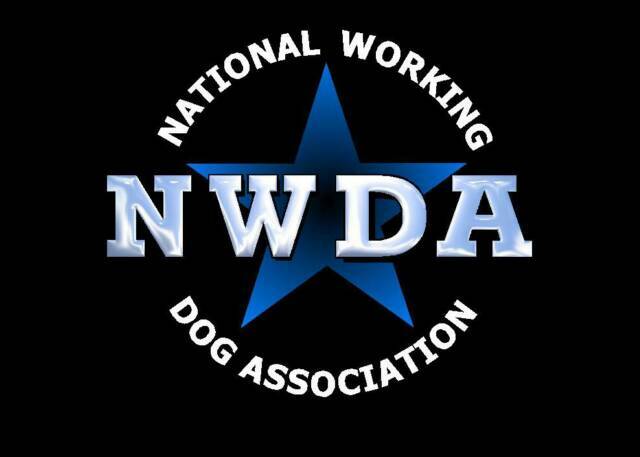 If you would like to enter a NWDA trial please fill out a NWDA test application. 1. 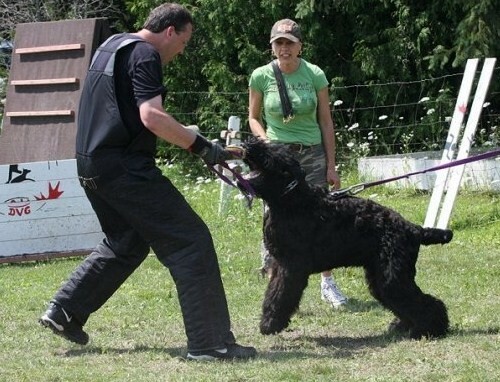 A copy of the dog’s registration papers. returned, please do not try to fax photographs.